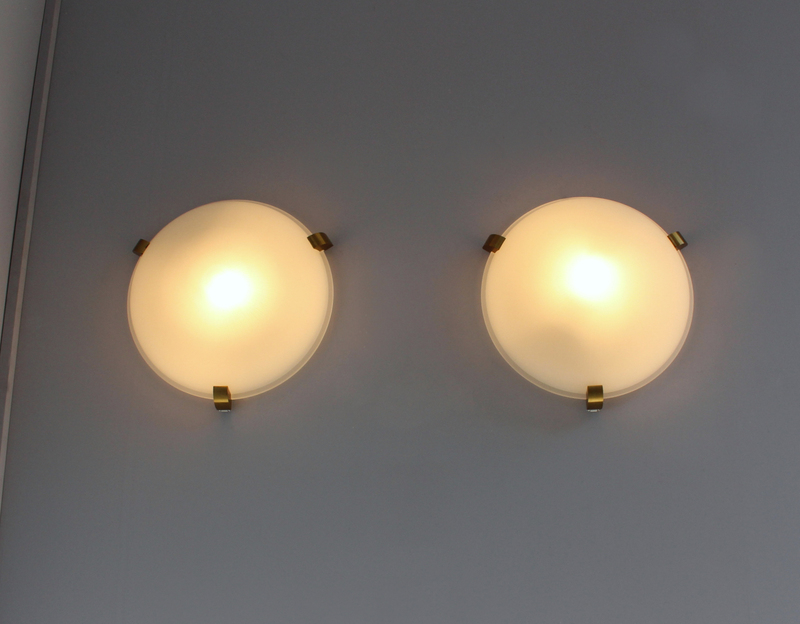 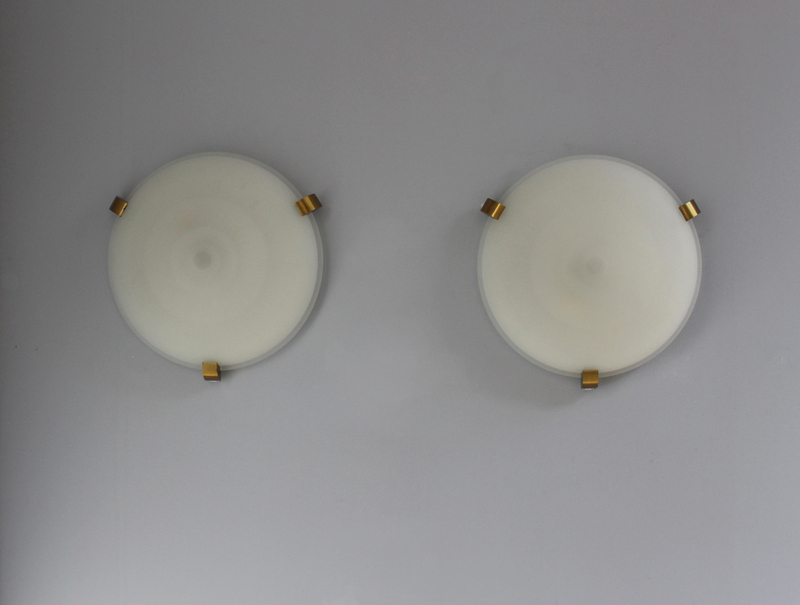 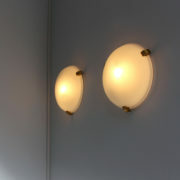 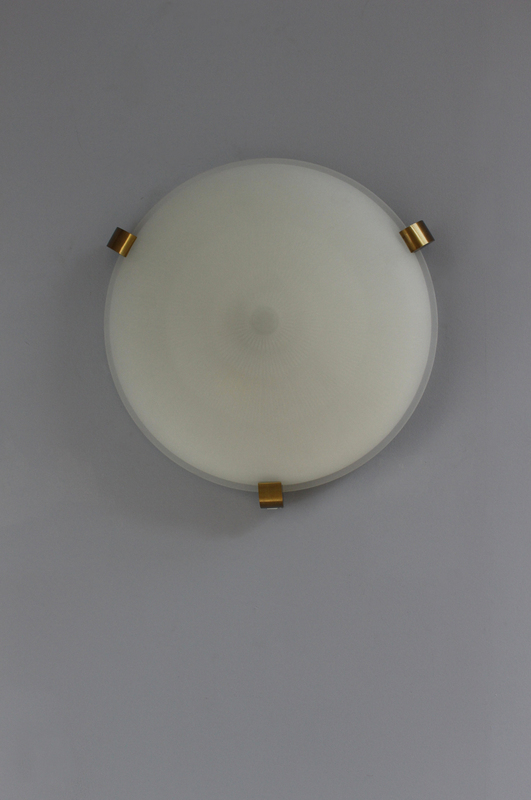 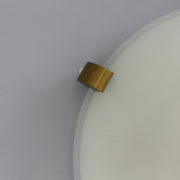 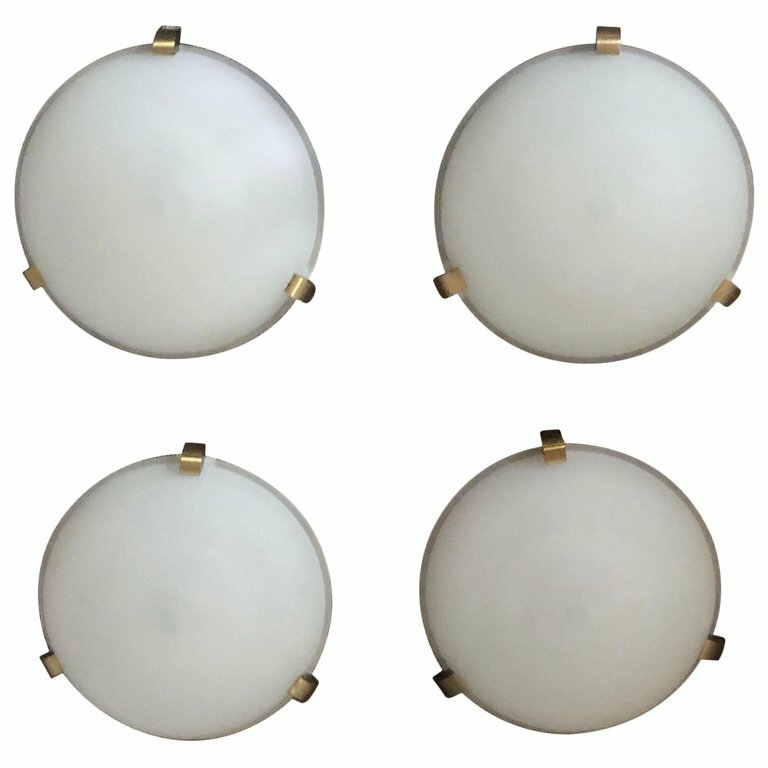 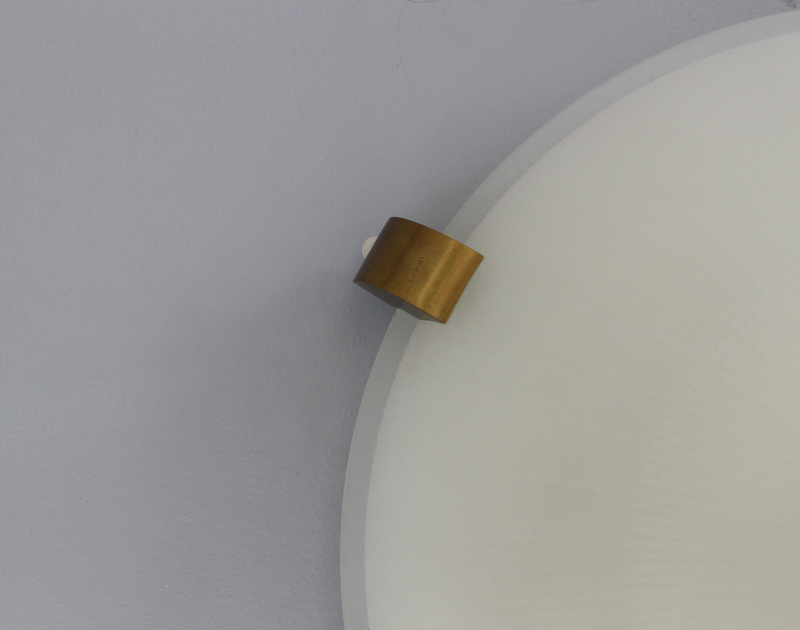 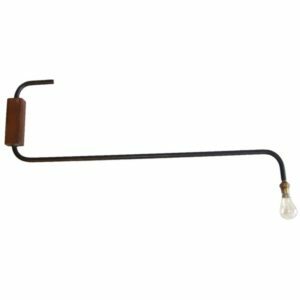 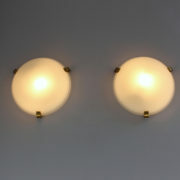 A set of four fine French Art Deco flush mount ceiling fixtures or wall sconces by Jean Perzel, with a round optical inside fluted frosted glass shades supported by three bronze studs. 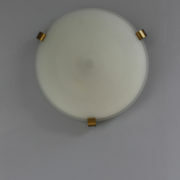 Good all original condition, price include rewiring. 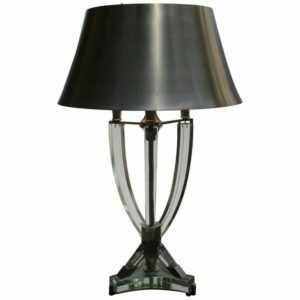 Bronze patina-ed. 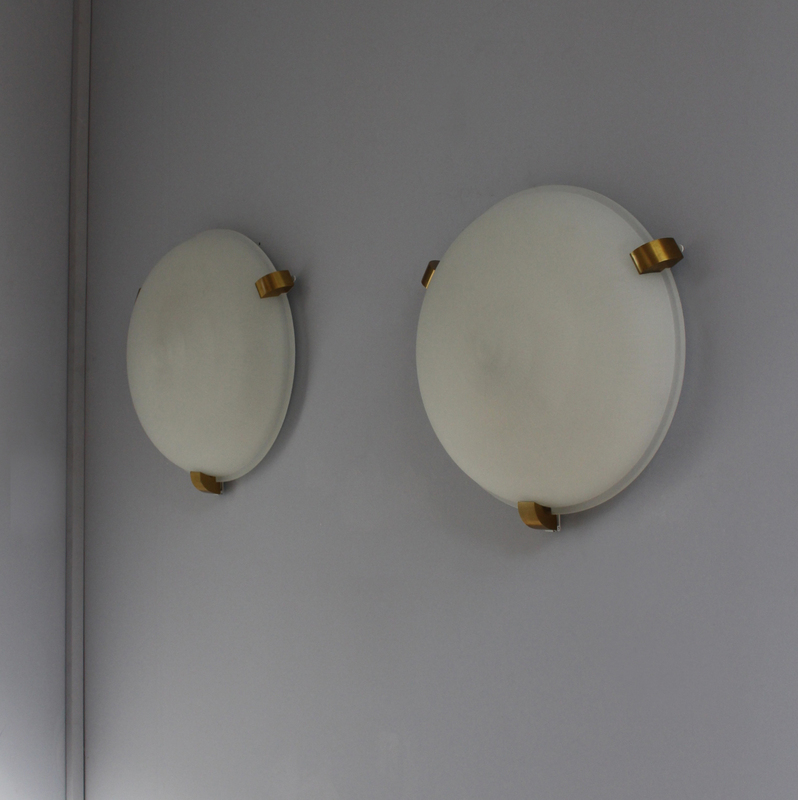 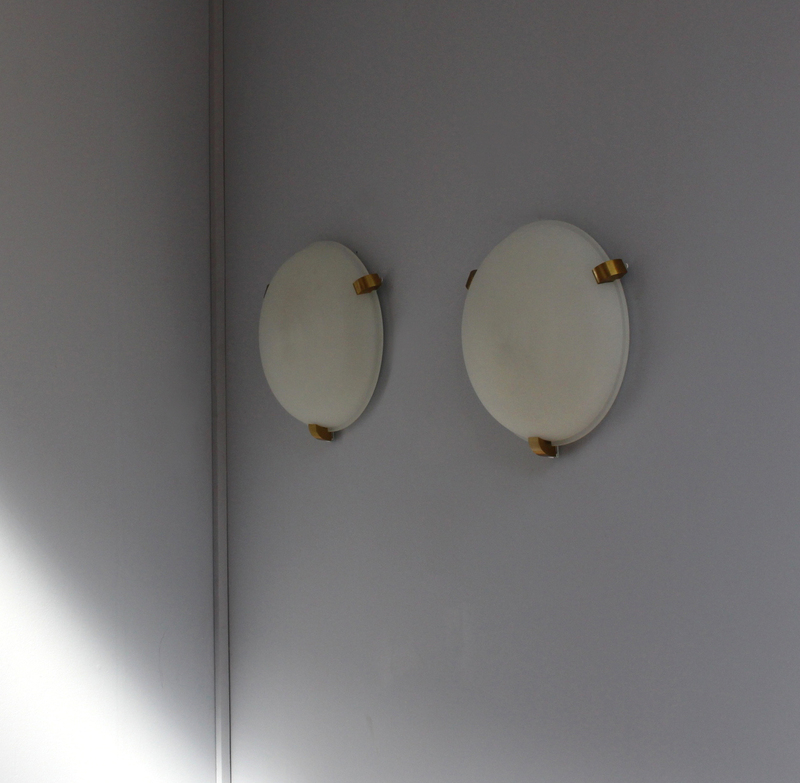 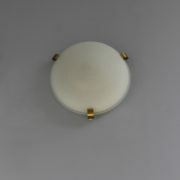 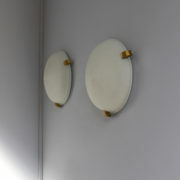 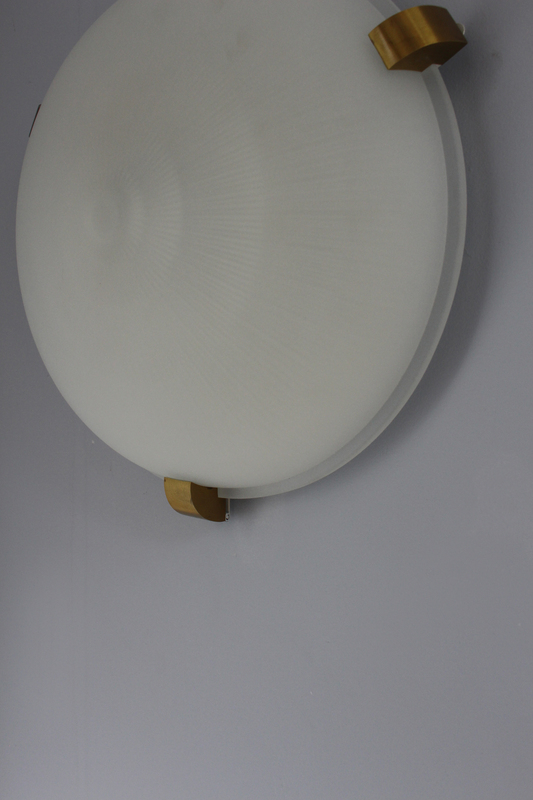 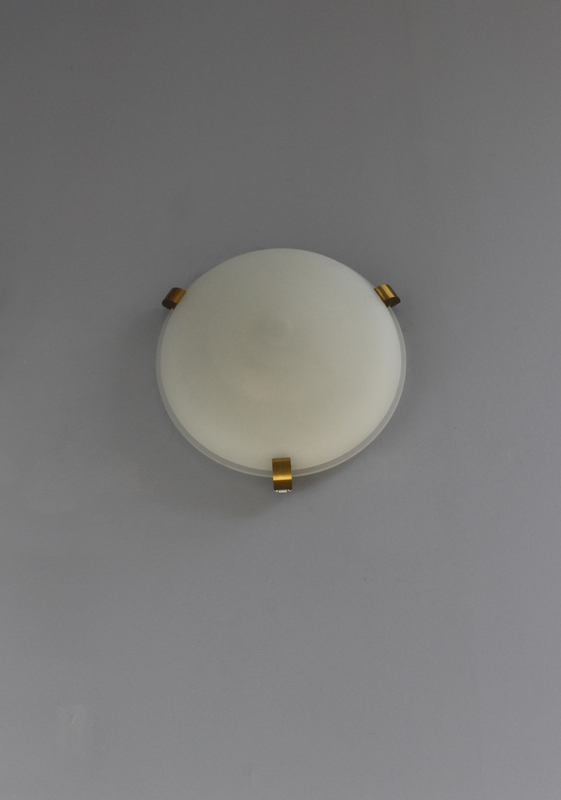 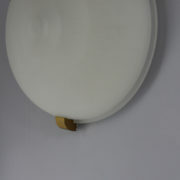 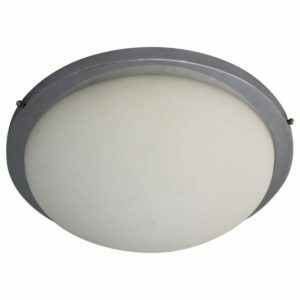 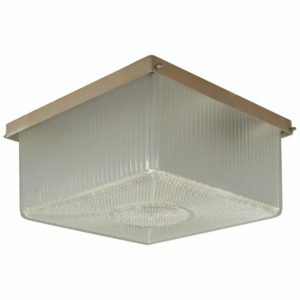 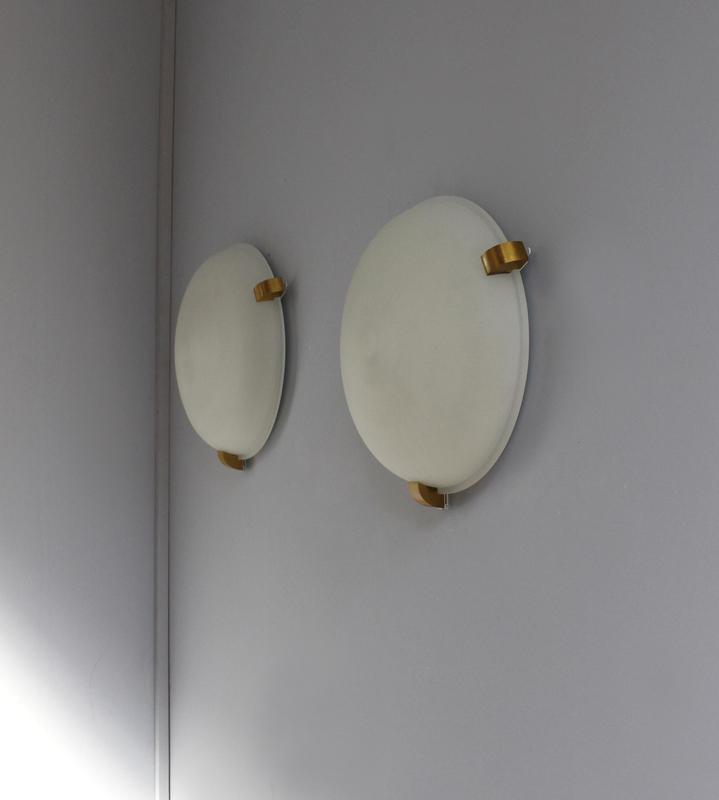 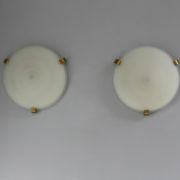 Soyez le premier à laisser votre avis sur “A Set of 4 Fine French Art Deco Flush Mount / Wall Sconce by Jean Perzel” Annuler la réponse.